When we think of Spain, there are two cities that instantly come to mind – Madrid, and Barcelona. While Madrid might be more popular and receive more accolades, it’s clear that Barcelona is the place to be. The two seem to compete with everything – soccer, tourism, etc. 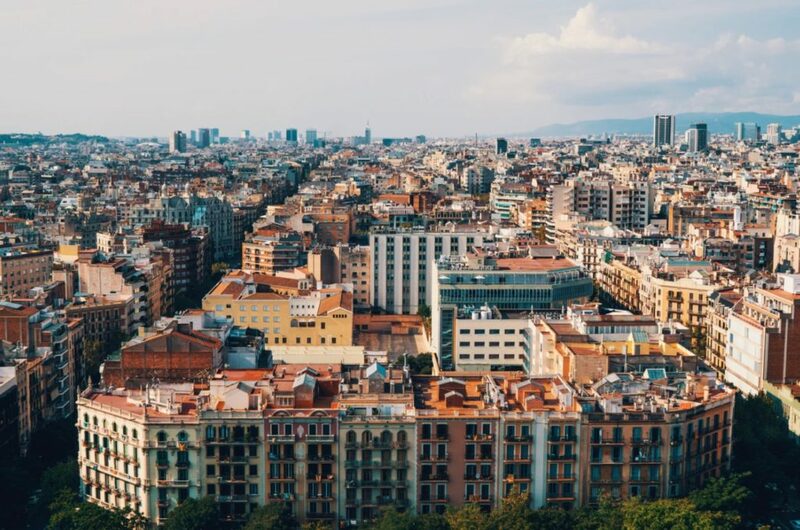 But, we can honestly say, Catalonia’s sprawling, cosmopolitan capital, is one of the finest cities we’ve ever been to, and we insist you check it out right now. This fantastical city is famed for its architecture and history, not to mention the thriving art scene here. 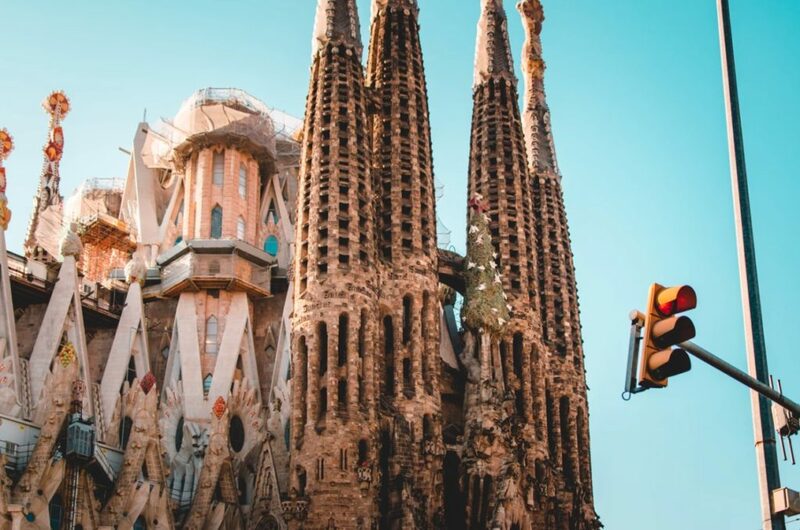 If you are planning a trip to Spain, Barcelona should be your destination, and we’re going to explore why. This bustling city is teeming with new experiences around every corner; open your eyes, ears, and mind, and indulge in Spain’s most passionate city. The only way to really get a feel for a city like Barcelona is to head out on foot and enjoy a walking tour. This gets you up close and personal to the real Catalonia, and it’s the perfect sized city to explore on foot. There are so many food and drink options as you traverse the city, and you should stop to indulge in some of the great local cuisine. But you also get to go off the beaten track and experience the Barcelona you won’t find publicized in guidebooks. You can even hire a bicycle to help split up the journey a little bit. The backdrop of the stunning Barcelona nightlife is the perfect setting to take in a concert and theater trip. There are quite a few places you can visit to get this cultural injection – personally, we would recommend Gran Teatre del Liceu, a grand,m elegant concert hall nestled in the city that is worth a look just for its decor and architecture. There are also plenty of international music festivals and gig venues here, so you’ll never be short of the chance to soak up some excellent live music during your stay. There are loads of exquisite food opportunities in Barcelona, and you won’t be short of a tapas joint or two. But, we think you should be a little more original, and go for some pintxos instead. This is basically the Basque equivalent of tapas, with an emphasis on seafood, bite-sized bits of deliciousness atop tasty bread. These are a tradition in Barcelona, and a great chance to try Basque cuisine outside of the region. Choose a tasty wine to wash down the delicious pintxos with as well. This majestic mountain is one of the greatest attractions in the city. Take a leafy stroll up there and enjoy the stunning views; it’s great exercise, not to mention the fact that it gives a sensational view of the city. If you get to the top of the hill, you will be able to check out the iconic Olympic Stadium, and this is certainly one of the enduring symbols of the city. This is a stunning walk, and one of the best things to do in the city. Barcelona is a wonderful, modern city always looking to grow, improve, and move forward. It is the jewel in the Catalan crown, as well as one of the most popular destination cities in Spain. More and more people are discovering how amazing Barcelona is, and it’s time you did too. If you want to discover and understand the magic of Spain, Barcelona is the place to be.